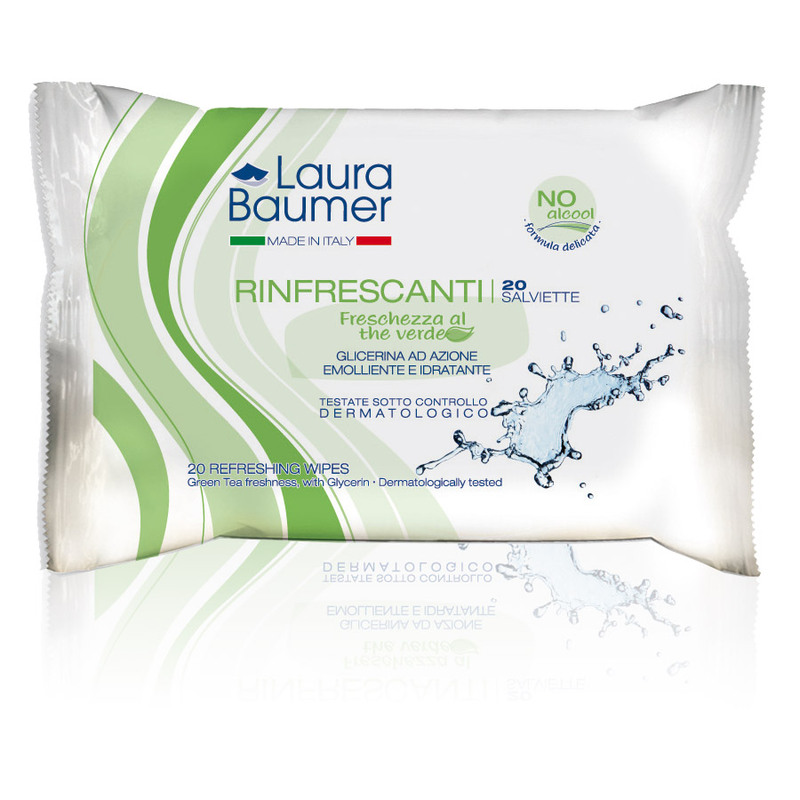 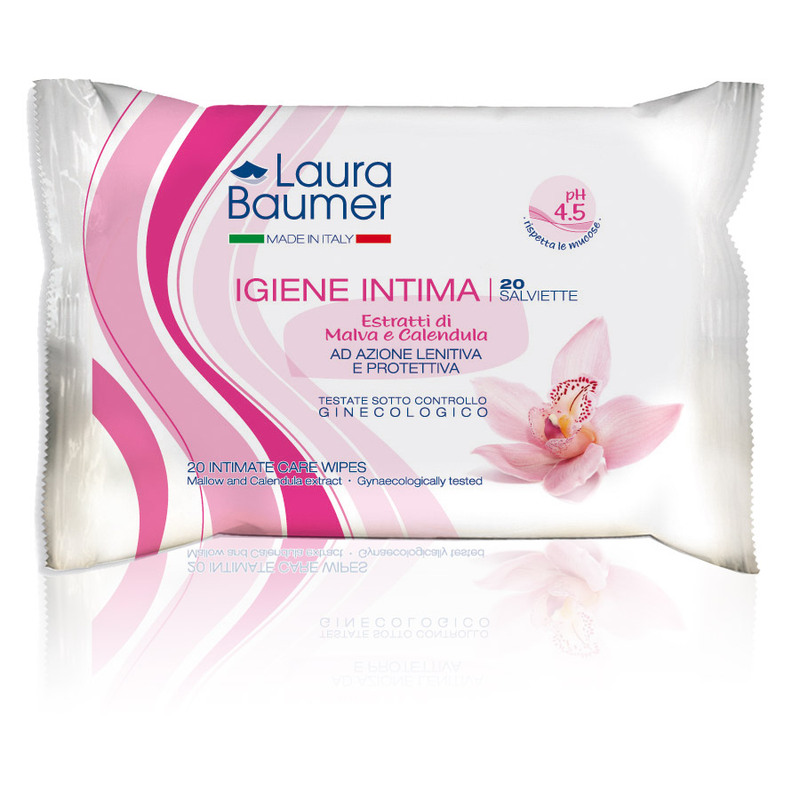 The Laura Baumer wipes for intimate hygiene offer thorough well-being and freshness at any time of day. 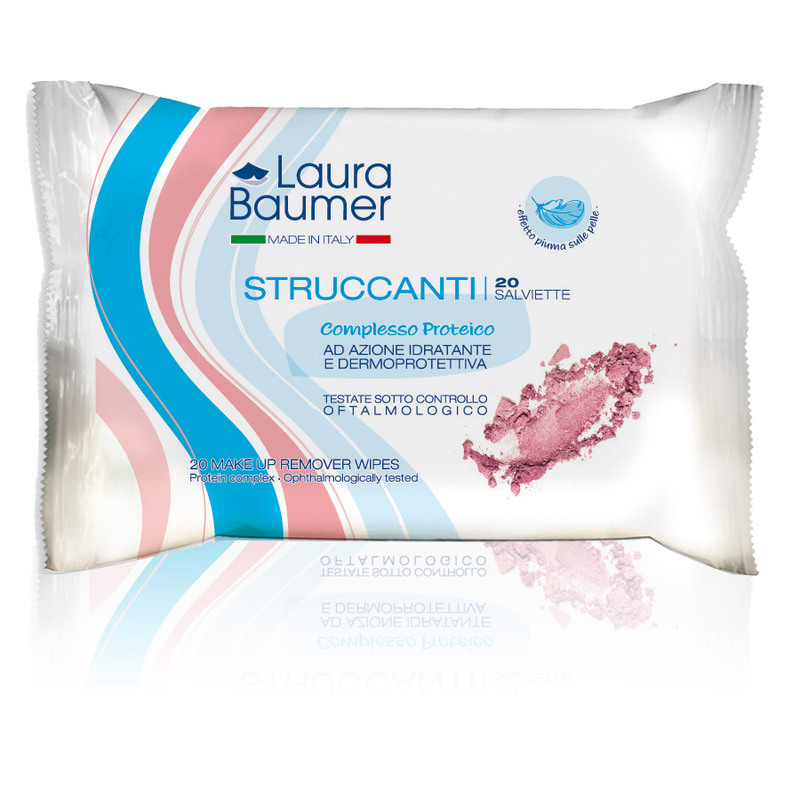 Bring them with you when you are away from home: travelling, working, on holiday, at the gym, for guaranteeing comfort and confidence at your fingertips. 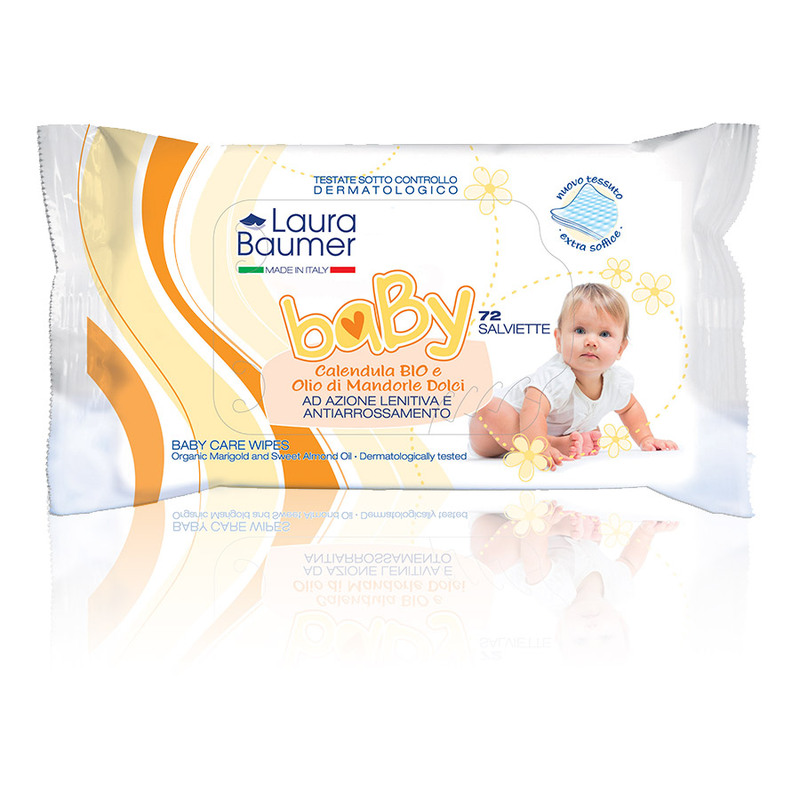 Made of soft and durable fabric, for maximum safety and convenience during use.